~What makes the readings I offer unique, reliable, and straightforward is my innovative approach to combining different types of cards overlaid with my intuitive abilities. ~A reading can only facilitate how you cope spiritually with a given situation. A reading is not a substitute for medical, psychological, financial, or legal counseling. The information provided in a reading is not legally binding. Readings by Vida offers a high level of accuracy, but 100% accuracy is not guaranteed. ~The readings are for educational, spiritual, and entertainment purpose only. Readings by Vida accepts no liability and/or responsibility for any actions and/or decisions any client chooses to take or make based on the reading offered. ~The information provided in a reading and your data are treated as confidential and protected. I provide complete confidentiality to all my clients. When you purchase a reading, you agree that you have read and understand the details of the disclaimer, agree to the disclaimer, and release Readings by Vida email/website of any and all liability/responsibility for any actions or in-actions. You must be at least 18 years old to purchase a reading. 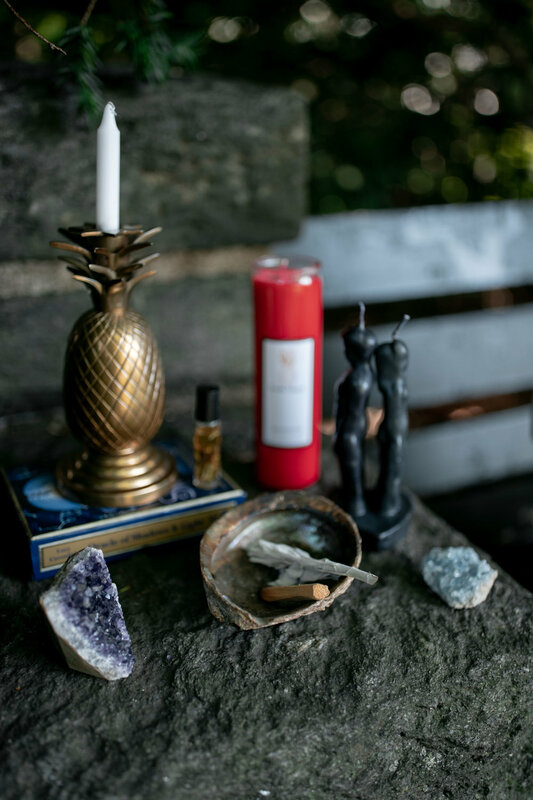 Readings by Vida is not liable for any direct, indirect, or incidental, consequential, or punitive damages arising from using the psychic expert advice available on this site or its content. All psychic readings and consultations are intended to offer an insight into a person’s personal life and meant for entertainment purpose only. These readings do not in any way constitute legal, financial, or professional advice. By engaging in a reading, you understand that psychics do not diagnose illnesses, including questions pertaining to pregnancy and death. Readings by Vida email/website will not be liable for the death or personal injury resulting from the negligence on our behalf, or for fraudulent misrepresentation. You understand that the use of this email/website is merely for referencing and entertainment purposes and is not intended to be regarded as professional judgment or advice. Since references to the future and outcomes are based on potentials, possibilities, and probabilities at the time of the reading based on your actions and other people's actions or inactions and due to interpretation as to what was said at the time of the reading, you understand that there is no guarantee on the accuracy rate of a reading, session, or consultation and it is not fortune-telling, nor does this email/website imply or infer such. Readings by Vida or anyone involved with the provision of these services shall not be liable for any damages arising from the inability to use the services or from errors caused by negligence or otherwise. We are not liable for delays in providing information or carrying out our obligations due to factors beyond our control. When you sign up for any reading, you agree that you are using the service at your own risk. PURCHASE AT YOUR OWN DISCRETION ALL SALES ARE FULL AND FINAL , NO REFUNDS OR EXCHANGES. WARNING! You must be 18 years old to purchase items. Readings by Vida is not responsible for the mishandling of herbs and or essential oils. DO Not use essential oils if pregnant. Herbs are for Ritual work Only. Disclaimer: Seller and manufacturer is not responsible for misuse nor shall Readings by Vida or its affiliates be held responsible for any injuries, damages, or losses resulting from the use of Readings by Vida products. After purchasing Readings by Vida, it signifies your acceptance of this statement and releases. Readings by Vida and its affiliates from all liability and any liability cases arising thereof. Readings by Vida will make no claim to treat or cure any type of illness or health condition with these products. If you are pregnant, nursing, have a medical condition or are on medications, please check with your family doctor before using any of our products as some herbs should not be used during pregnancy or if you have a medical condition. Any information provided with the product description does not guarantee results nor should be considered medical advice. It is your responsibility to use these products with the same reasonable care and cautions as any other personal product you use. Although these products are handmade using all-natural ingredients, the possibility of allergic reaction is not eliminated. If you experience any discomfort or abnormal reaction, discontinue use and consult a medical professional immediately. Digital downloads: Readings by Vida retains the copyright to these Graphics. They may not be shared, resold as is, made into tubes or brushes, given for free or otherwise. You Can Not Redistribute them in their original form you must do something with them other than re-pack and sell. You may use them in all your personal and commercial projects. Readings by Vida strives for complete customer satisfaction, so if you are not completely satisfied in anyway, please contact us so we may take care of it. Due to the nature of digital or download sales or online services there is no refund after sale.